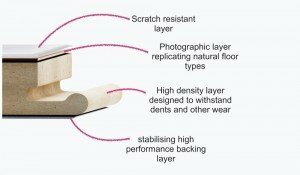 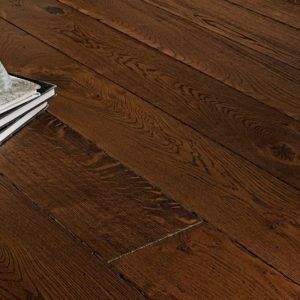 Engineered wood flooring is both durable and resistant to changes in humidity. 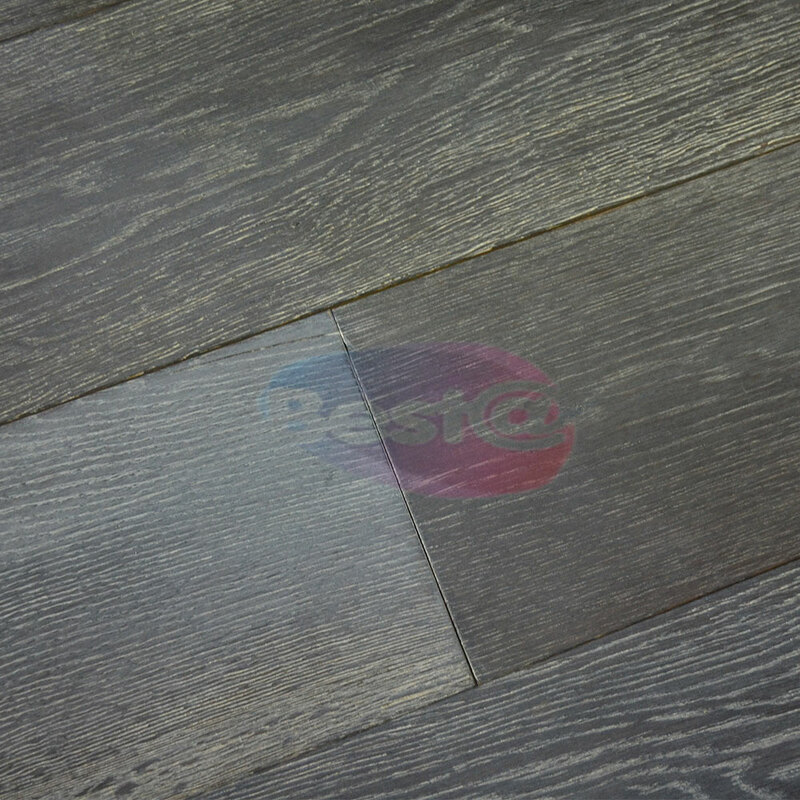 The flooring is made from different species of wood layered together with a top layer of hardwood veneer. 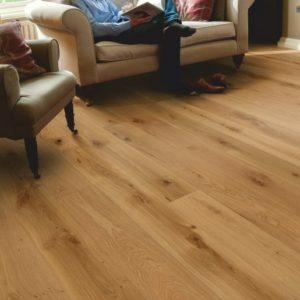 Guaranteed for up to 30 years and with the look and underfoot feel of real solid wood, our extensive range features everything from lacquered black American walnut for a classy high-gloss finish, to understated unfinished oak for a traditional rustic effect. 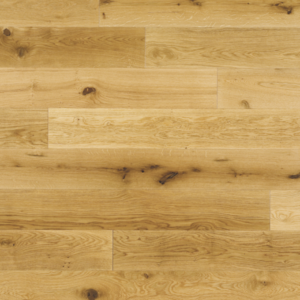 Due to the way it is made, engineered wood flooring is exceptionally strong and durable. 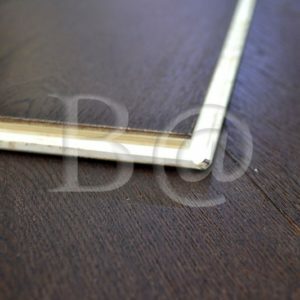 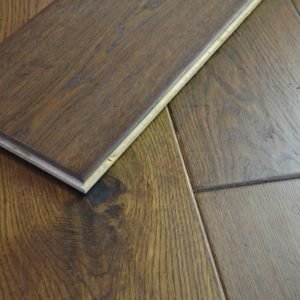 It is also easy to install and usually slots together with a tongue and groove system. 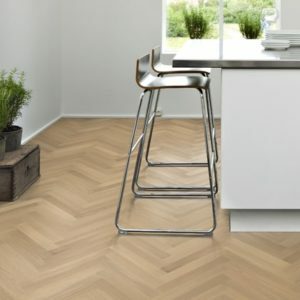 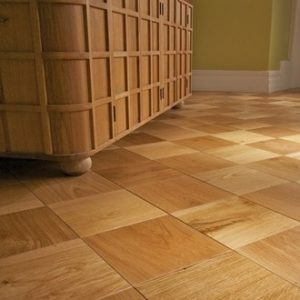 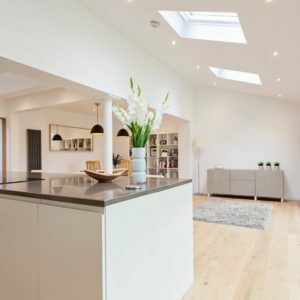 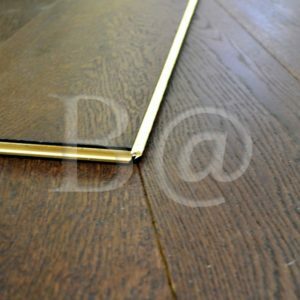 With most products suitable for underfloor heating, engineered wood will make your cellar conversion, summerhouse project or any room look sensational – while also giving you the confidence of knowing that it will survive decades without the worry of the warping and cupping that can come with traditional solid wood flooring. 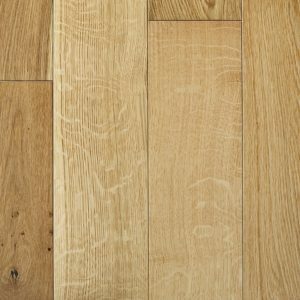 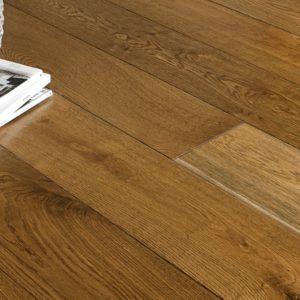 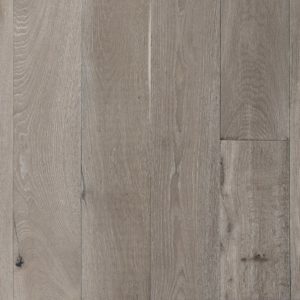 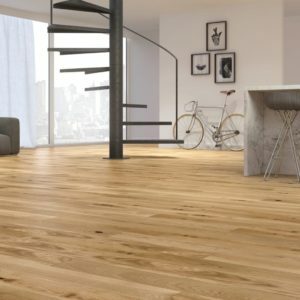 There are many styles, species and finishes of engineered wood flooring available, so it is easy to find an option to suit your personal style. 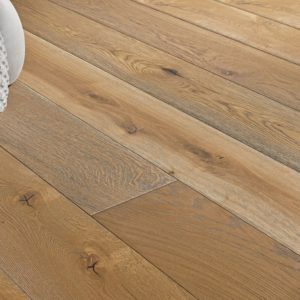 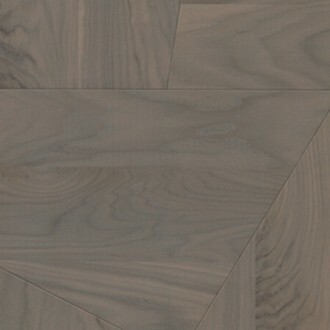 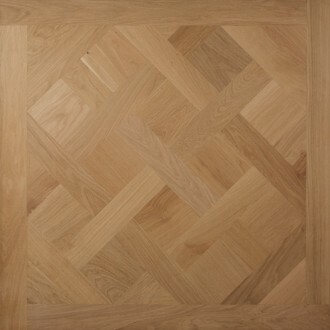 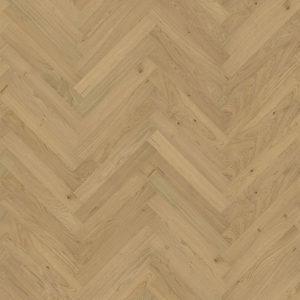 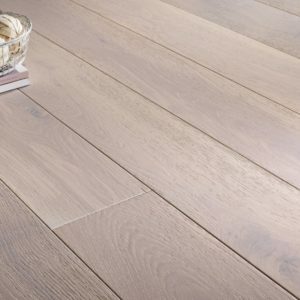 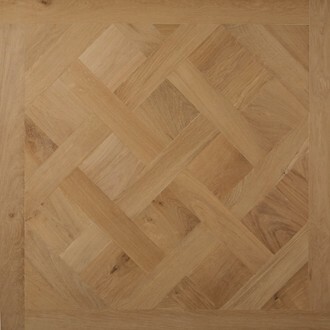 Browse our extensive range including Ash, Oak, and Walnut to find some flooring inspiration.